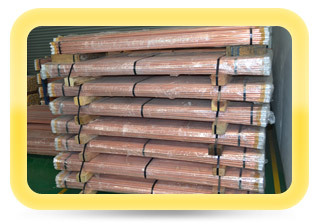 Taipoly earthing rod is made from high tensile – low carbon steel with molecularly bond by 99.99% pure electrolytic copper jacket. Both ends are threaded and cold rolled to give added strength and driving ease. 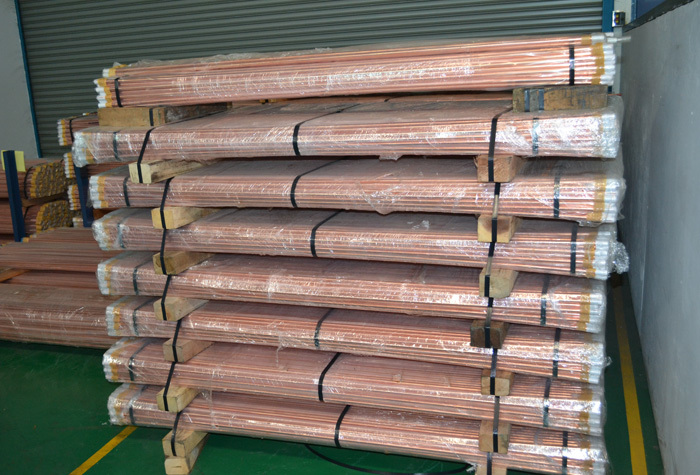 The choice of materials used to manufacture a earthing rod will determine the life and performance of the grounding system. 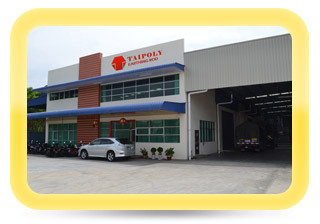 The materials which TAIPOLY utilizes will provide rugged mechanical strength, high conductivity and excellent corrosion resistance. Rugged mechanical strength is one of the most important features of an earthing rod for easy driving into hard solid ground with minimum effort and rod damage. 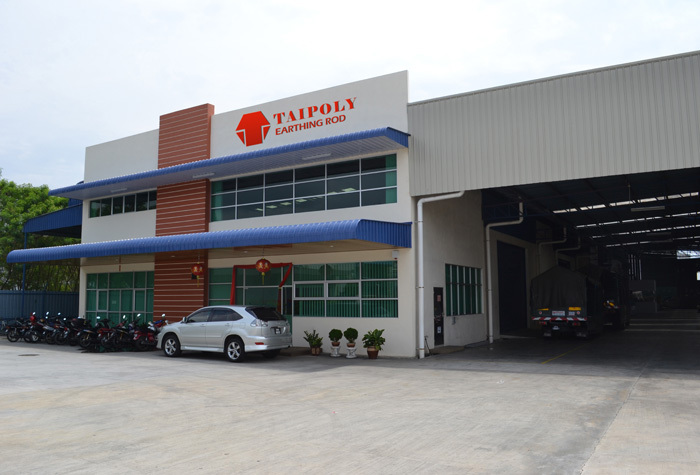 TAIPOLY earthing rod is made from high tensile – low carbon grade steel code. 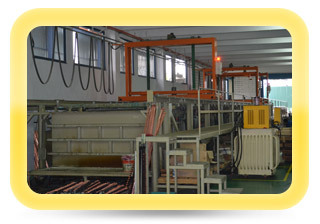 Electroplated with 99.99% pure electrolytic copper. 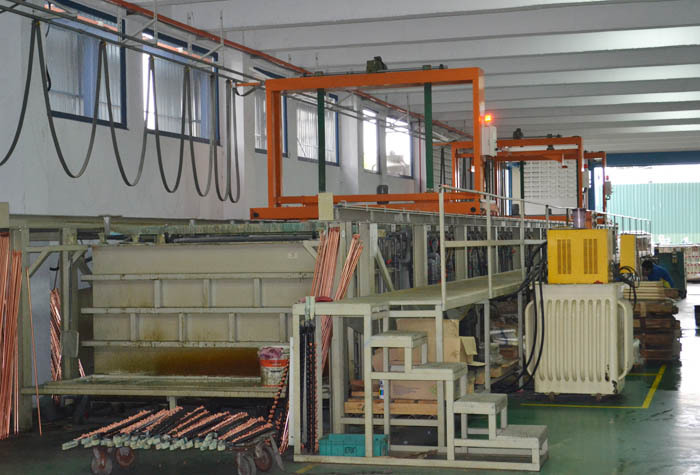 No cracks will observe when the copper electroplated steel rod are permanently bend through a 30o angle. 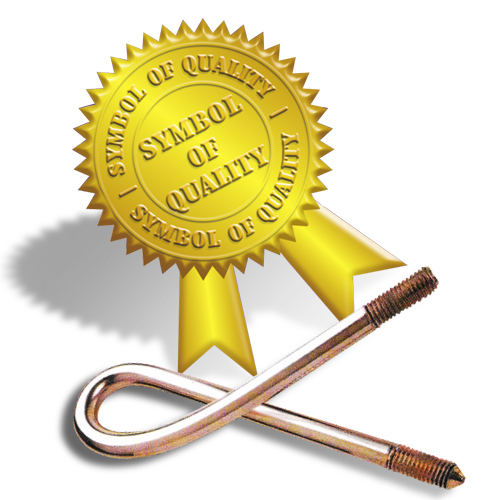 Tested to the UL Standard – UL 467:1984 – Standard for grounding & bonding equipment.